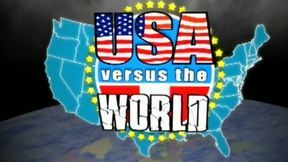 MFC Euphoria: Russia vs USA from March 13, 2004 in Atlantic City, New Jersey. 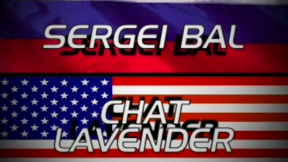 Chatt Lavender vs Sergbei Bal MFC Euphoria: Russia vs USA Sat, Mar 13, 2004 (19:36) Chatt Lavender vs Sergbei Bal at MFC Euphoria: Russia vs USA from March 13, 2004 in Atlantic City, New Jersey. 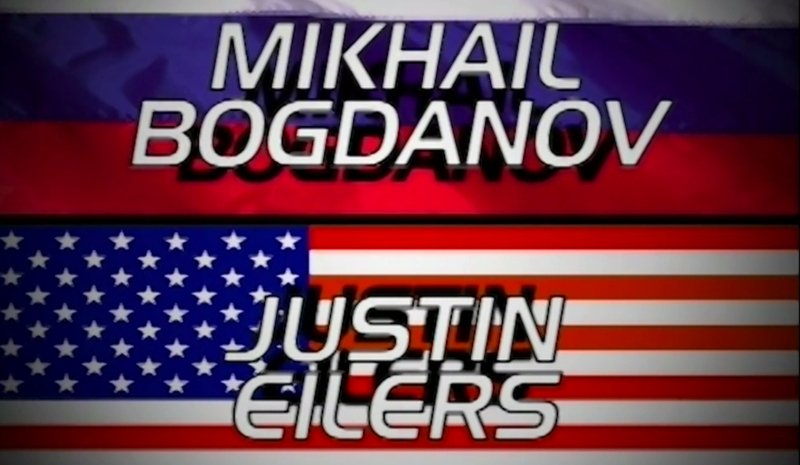 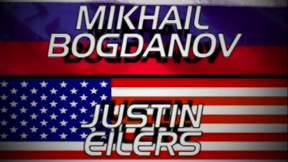 Justin Eilers vs Mikhail Bogdanov MFC Euphoria: Russia vs USA Sat, Mar 13, 2004 (9:29) Justin Eilers vs Mikhail Bogdanov at MFC Euphoria: Russia vs USA from March 13, 2004 in Atlantic City, New Jersey. 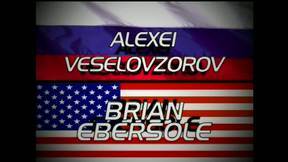 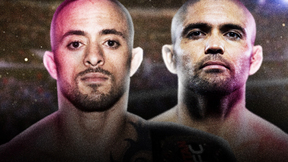 Brian Ebersole vs Alexei Veselovzorov MFC Euphoria: Russia vs USA Sat, Mar 13, 2004 (16:42) Brian Ebersole vs Alexei Veselovzorov at MFC Euphoria: Russia vs USA from March 13, 2004 in Atlantic City, New Jersey. 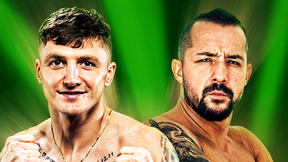 Sergey Kaznovsky vs Ron Faircloth MFC Euphoria: Russia vs USA Sat, Mar 13, 2004 (2:02) Sergey Kaznovsky vs Ron Faircloth at MFC Euphoria: Russia vs USA from March 13, 2004 in Atlantic City, New Jersey. 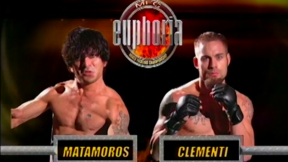 Rich Clementi vs Sergey Golyaev MFC Euphoria: Russia vs USA Sat, Mar 13, 2004 (13:33) Rich Clementi vs Sergey Golyaev at MFC Euphoria: Russia vs USA from March 13, 2004 in Atlantic City, New Jersey. 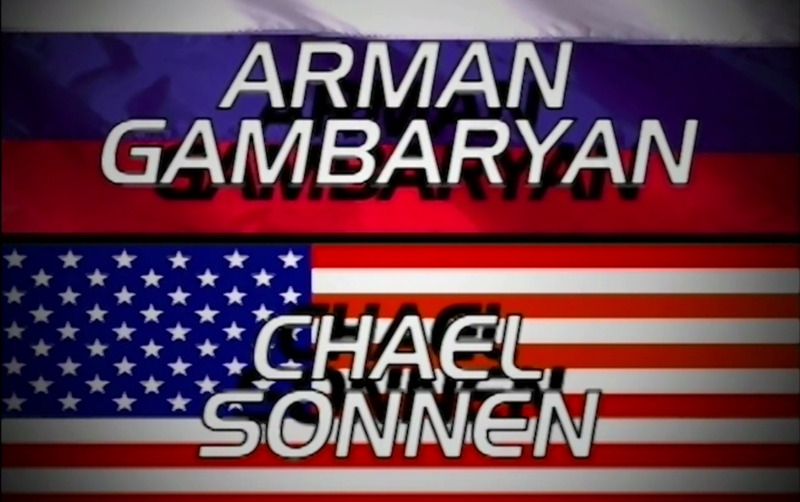 Chael Sonnen vs Arman Gambaryan MFC Euphoria: Russia vs USA Sat, Mar 13, 2004 (19:45) Chael Sonnen vs Arman Gambaryan at MFC Euphoria: Russia vs USA from March 13, 2004 in Atlantic City, New Jersey. 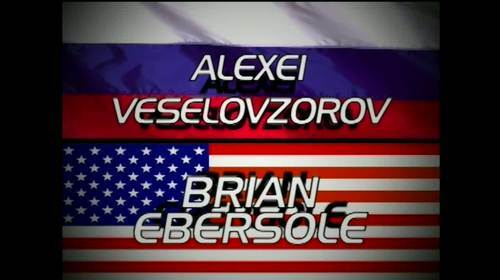 Derrick Noble vs Musail Alaudinov MFC Euphoria: Russia vs USA Sat, Mar 13, 2004 (20:01) Derrick Noble vs Musail Alaudinov at MFC Euphoria: Russia vs USA from March 13, 2004 in Atlantic City, New Jersey. 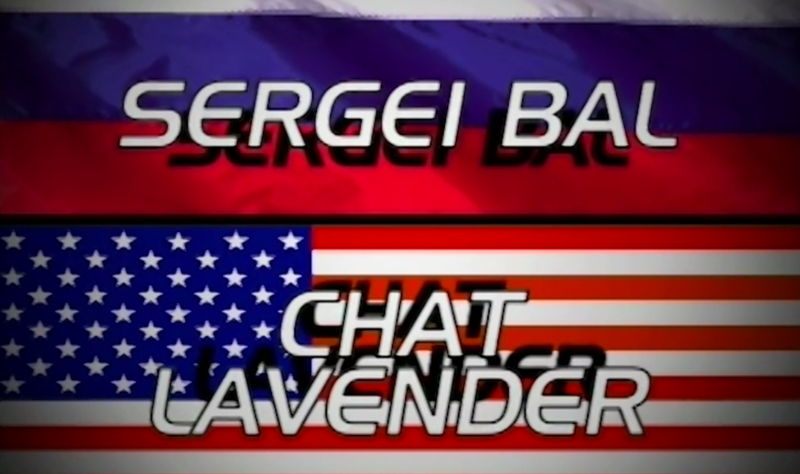 Trevor Prangley vs Andrei Semenov MFC Euphoria: Russia vs USA Sat, Mar 13, 2004 (20:37) Trevor Prangley vs Andrei Semenov at MFC Euphoria: Russia vs USA from March 13, 2004 in Atlantic City, New Jersey. 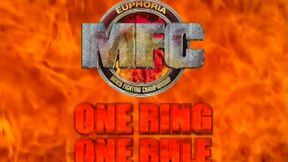 Travis Wiuff vs Roman Zentsov MFC Euphoria: Russia vs USA Sat, Mar 13, 2004 (11:49) Travis Wiuff vs Roman Zentsov at MFC Euphoria: Russia vs USA from March 13, 2004 in Atlantic City, New Jersey.